Ultra-lightweight X Carbon bars are made using the world’s best carbon fiber bicycle component technology. 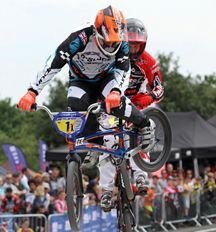 Designed for smaller BMX racers, they feature a unique profile that increases stiffness and strength, while keeping the weight low. The 3-inch Mini bars are 21 inches wide, the 4.5-inch Junior are 23.5 inches wide and the 6-inch Experts are 26 inches wide. All three sizes 6 degrees of back sweep and 2 degrees of up sweep. 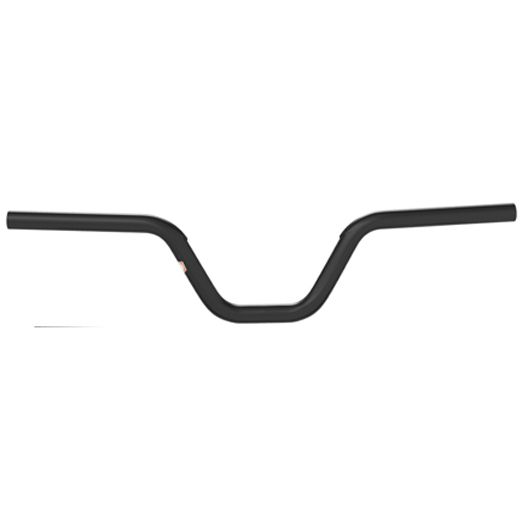 X Carbon handle bars are designed for BMX racing only. 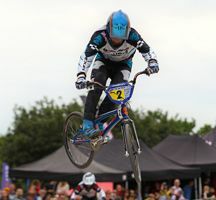 They meet or exceed ENBMX Category 2 standards and fit standard 22.2 Ø stems. 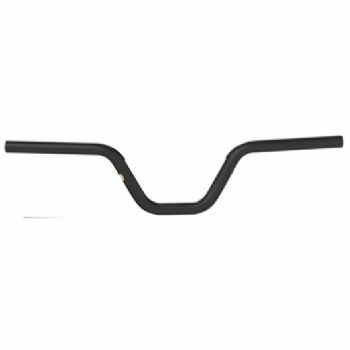 X bars should be installed by a professional bicycle mechanic and inspected for damage after crashing or impacting the ground or other objects.